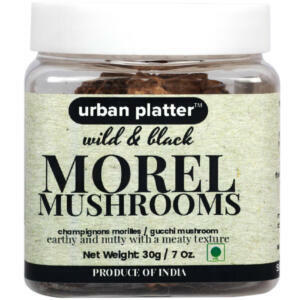 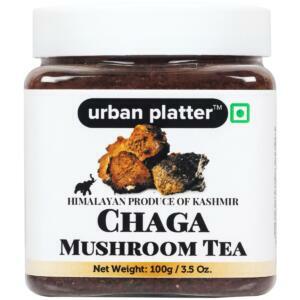 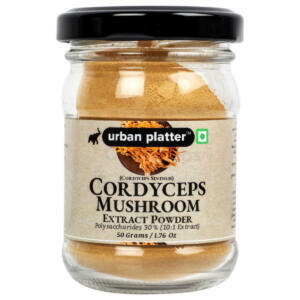 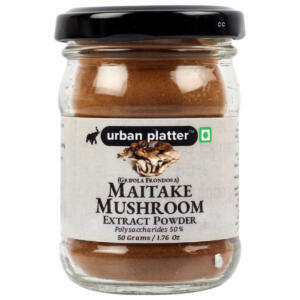 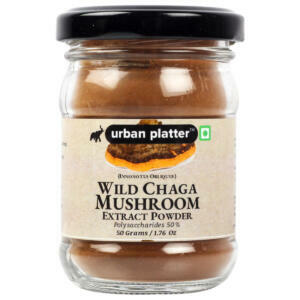 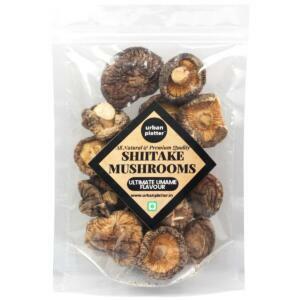 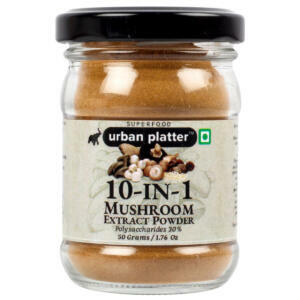 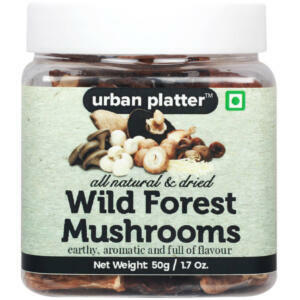 The flavor of dried mushrooms is concentrated and intense, and the texture is good and meaty. 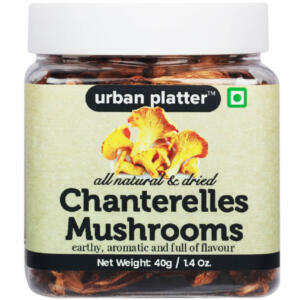 Like fresh mushrooms, they’re terrific in everything from soups to sauces to sautés. 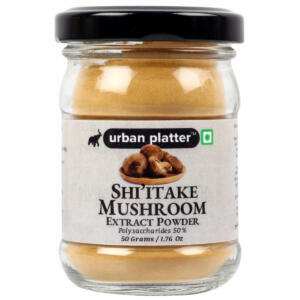 Give ’em a soak. 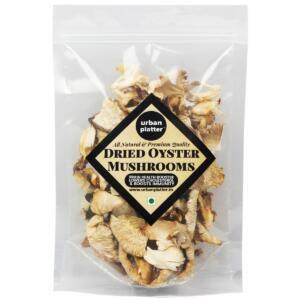 Before using dried mushrooms in a recipe, even if it’s a soup or a stew, it’s best to rehydrate them in hot water.